A pack sour gummy worms may seem like a small gift, however to a child with the primary emotional touch of gifts this feels like winning the lottery! An impromptu gift can feed a hungry heart with love. It says to your child “when we were apart you were on my mind in a special way.” Not only is the gift itself important, but customizing the gift to that specific child is vital. Don’t worry, the gifts don’t have to be extravagant, it’s the thought behind the gift that resonates the most with your child. Head on over to amazon.com (free 2-day shipping whoot whoot), drive on over to the dollar tree, or browse your personal family items and maybe you'll discover a small trinket that you can gift as a symbol of your family's legacy! 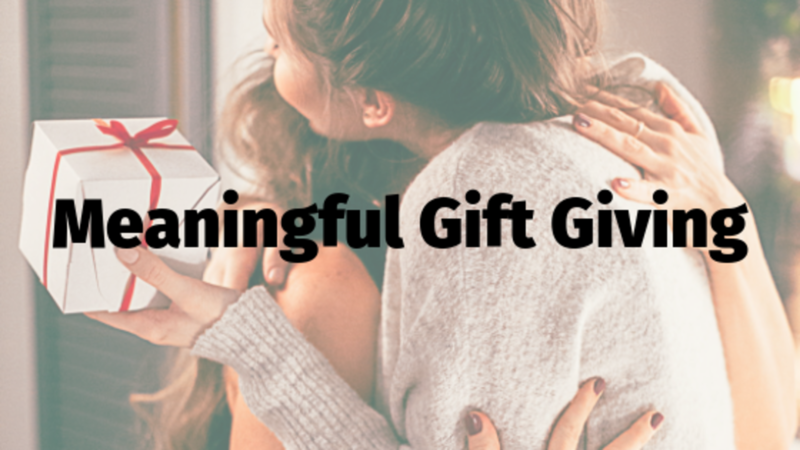 I look forward to hearing your gift ideas! Click on the button below to be notified of new blog posts!